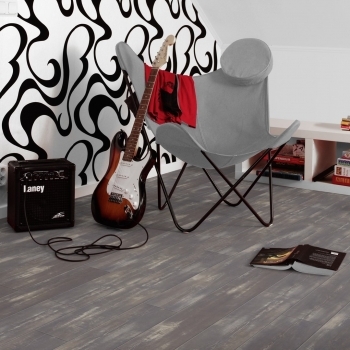 Transform your contemporary spaces with Tarkett's Charm Oak Cold Grey vinyl. 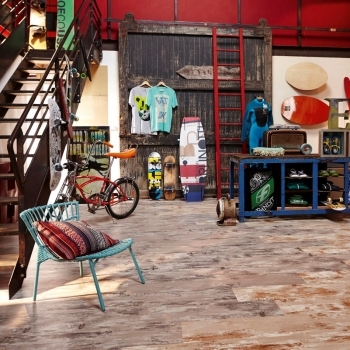 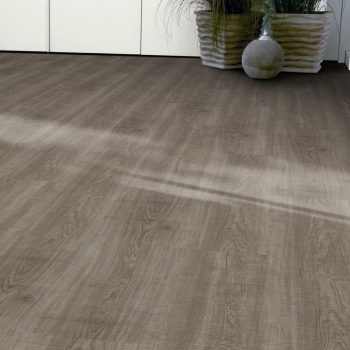 Tarkett's Colored Pine Grey vinyl creates a smart, unique and breathtaking look. 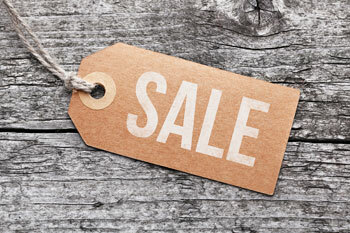 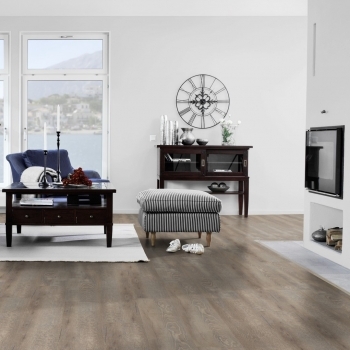 Tarkett's Cosy Oak Beige is a remarkable beige vinyl which can transform any space. 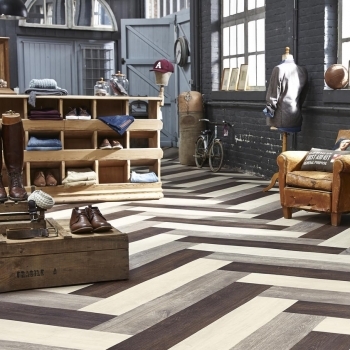 Tarkett's Cosy Oak Grey will create character in the spaces you love. 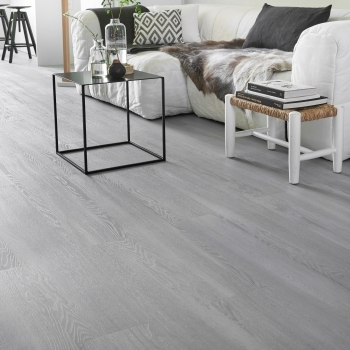 Tarkett's Country Oak Cold Grey is versatile and will lighten your favourite spaces. 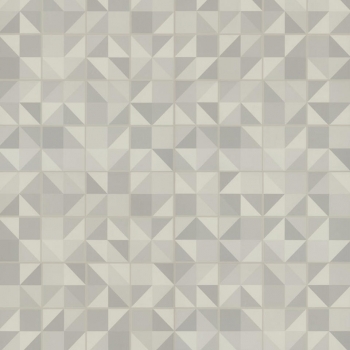 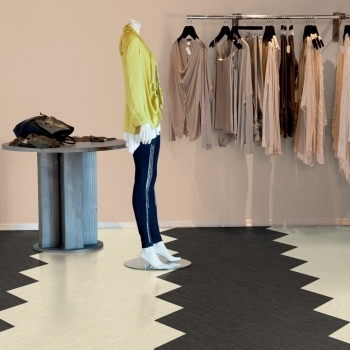 Tarkett's Cube 3D Grey vinyl stands out from the rest with its modern and unique design. 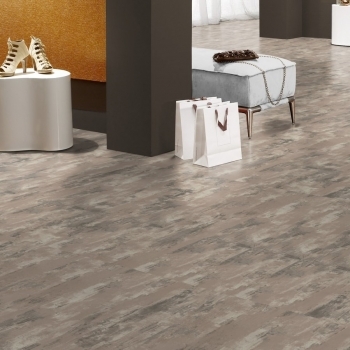 Tarkett's Puzzle Grey vinyl is sure to make a lasting impression on your guests with its distinctive design. 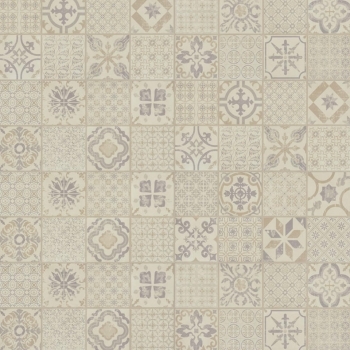 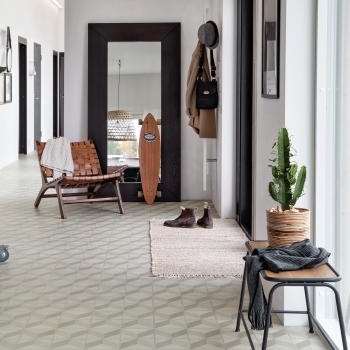 Bring a vintage feel to your favourite spaces with Tarkett's Retro Grey Beige. 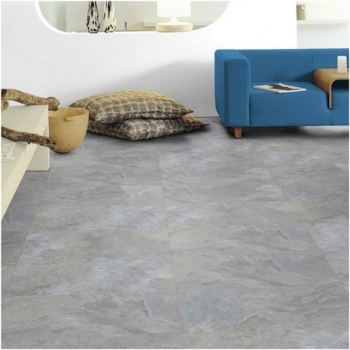 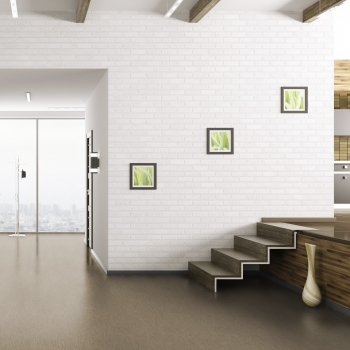 Get the modern industrial look in your home with Tarkett's Scratched Metal grey. 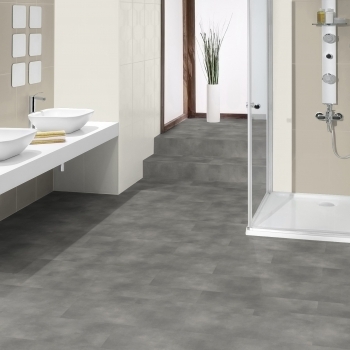 Tarkett's Slate Grey transforms contemporary and traditional spaces. 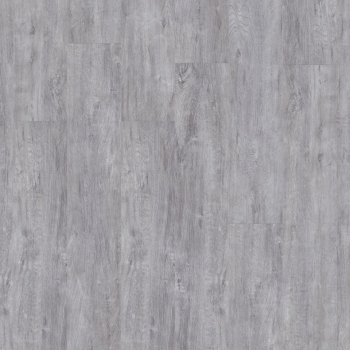 Tarkett's Smoked Oak Dark Grey vinyl features character that you would find with natural wood. 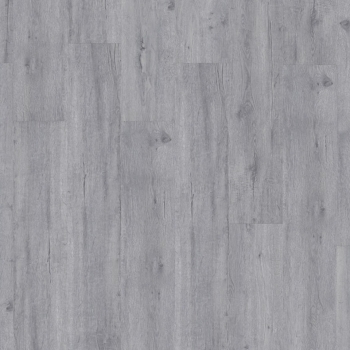 Tarkett's Smoked Oak Light Grey will look superb in new and older spaces. 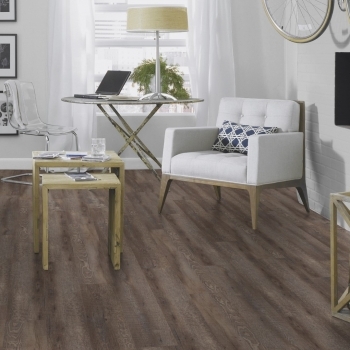 Refresh your space with Tarkett's Brushed Pine Grey vinyl flooring. 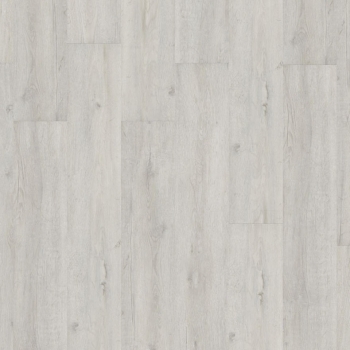 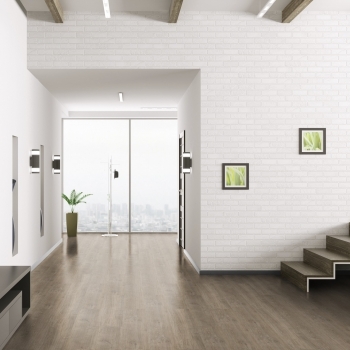 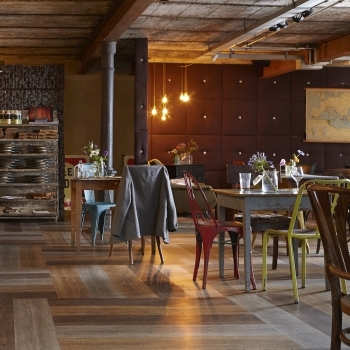 Tarkett's Alpine Oak Grey vinyl will create a smart and breathtaking look in all interiors.